It’s important to be informed, I tell myself, as I read various articles and tune in to PBS or the BBC. Don’t turn away…keep involved. There is a lot to be discouraged about in the news with conflicts, natural disasters, and those disasters of our own making. Sometimes I’m overwhelmed. So there’s the Hallmark channel where you know what will happen in the first three minutes, the comforting archetypes showing up time and time again. Sometimes I do long for a happy ending where everything turns out right in the end. But the world is more complex than that. No one is all villain or all heroine. The villain never knows he or she is in the wrong while our heroes often slip off their perches. I’ll keep watching, listening to and reading news, because I think there’s a responsibility I have as a citizen of the world. I also try to remember that there are people and organizations doing great things with their power or money to make this planet better. Still….the pull of fake conflict and the perfect ending. It’s not real. I know it’s not real. Yet sometimes I just need a break. Guest Blogger, Lemon Shark, shares her reflection on a beautiful quote. There is a rhythm of the school year in most USA learning institutions that begins around September and ends in June. Although the beginning dates may change a little here and there, these have been the seasons of my life since I was five. When I received my bachelors from the University of Kansas, I realized that the teaching job I had wanted from the time I was 10 was not the job I wanted as a 20 year old. I had changed. I no longer wanted to teach small children. But then what? After graduation, I moved to a different state and tried a variety of occupations for a couple of years. This did not work out. If I was a waitress, I would quickly become the one singled out to train the others. In the print shop, I became the one who trained others on printers, computers, mailing processes, etc. What was the universe trying to tell me? I fell in love with American Sign Language and was, within two years, teaching others. It all came back to learning and teaching and the cycles of the school years. New Years Eve was never a big deal for me. It seemed to cut my year in half. The real NYE was always the night before the first day of school. So, I followed my calling and became a trainer, teacher, and then instructor at a Community College. After what seemed like a lifetime in education, I decided to early retire. I was able to….so did. I wondered when the rhythms would tilt and move to match the rest of the country. What has happened? The gentle tilt has become a spin. I seem to have no sense of the calendar at all. “What is today?” is a question I’ve asked my spouse on more than one occasion. While I believe that old dogs CAN be taught new tricks, I may always live the rhythms of a school year. That’s okay, I just have to learn to figure out which day of the week it is. And really, if that’s my biggest problem, I am blessed indeed. 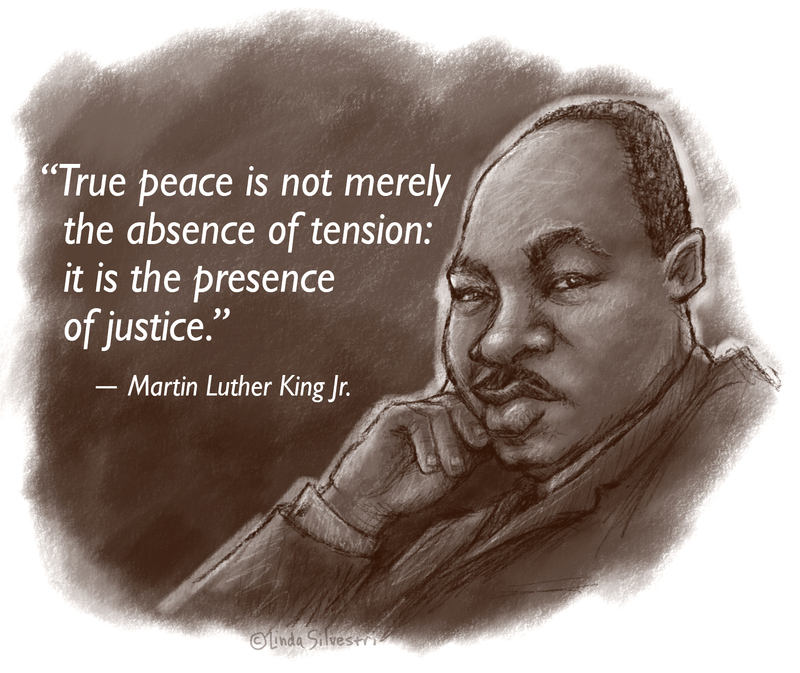 Honoring the great Martin Luther King Jr.
November 1st, I’m starting my first NaNoWriMo adventure and felt I didn’t have time for anything else. But then I thought about it and realized….hey, this is supposed to be fun! Also, I have been enjoying reading new blogs and all the interesting things posted. My blog was not just a diary, it was part of a bigger community of sharing. 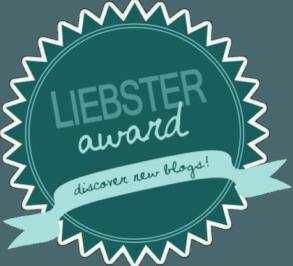 Thank you Beaton, of https://becomingthemuse.wordpress.com/ for the Liebster Award. 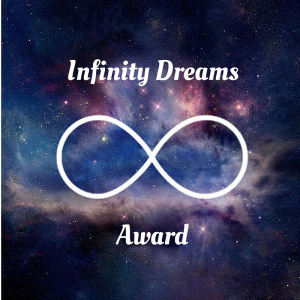 Thank you, Afrika Bohemian, of http://www.tribe53.com/ for the Infinity Dreams Award. Include the Liebster Award sticker in the post, too. Lastyly, COPY these rules in the post. My name is Bobbi Bowman. I thought about changing “man” to “woman.” “bobbibowwoman” I feel kind of bad about the two “ww” in the middle. They kind of creep me out. But it’s too late to change it now. I loved speech and drama. Speech: I had a way of breaking things down and holding interest. Drama: I was a behind the scenes kind of gal until they threw me on stage a couple of times my Senior year. I mostly worked with backdrops, props, and costumes. Right now I’m reading so many blogs I have not found time to read a book. I do have an extensive Nancy Drew collection from when I was younger. I also used to read “The Chronicals of Narnia” once a year. I like YA literature. Recently fell hip deep into a wonderful Sci-fi series of books written by an Oregon author. I love the most hated candy in the states…candy corn. I eat it once a year and love it. Then I’m done. What one word covers me completely? If aliens invaded the planet, why would you be the first they should take? I’m very diplomatic and curious. I also have a good sense of how to explain the different events happening on earth. I’m also a killer mime if there are communication breakdowns. I have enjoyed reading blogs, so here are a couple of awards you may wish to play around with. They’re fun and the questions are interesting. You can even make up some of your own. However, the award is not to be meant as homework, so if you are not feeling it, please don’t do guilt over it. The idea is to share and build community, so no pressure.